it can be so hard trying to keep the luggage under 20kilos, so well done! Edinburgh is a beautiful city, i hope you have a wonderful time. 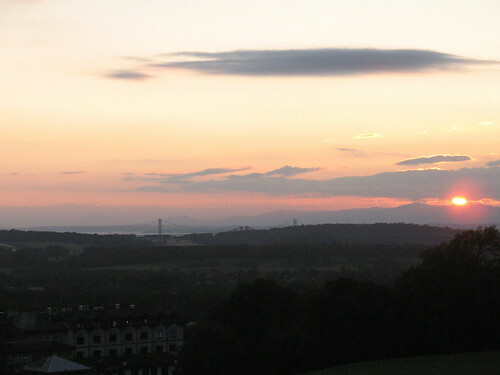 Being from Glasgow i can only apreciate a great Edin.sunset my self.